On Saturday I was judged as a bad parent by a complete stranger. This was not a private word uttered in confidence, this was a very public announcement both inside and outside my home. In front of my neighbours and people I consider friends. It also involved a call by the Police. It could go down as Top Monkeys most memorable tantrum yet and had the potential to change my parenting forever. I have worried about wether or not I should be publishing this tale. However, in a time when every aspect of parenting is under scrutiny, I thought it served as a good example of how important it is to look at the bigger picture. It was Saturday morning and I was home with Top and Little Miss. Top was playing Angry Birds 2 while I tidied up and attempted to declutter the cupboard under the stairs. Little Miss has hidden a remote control and she likes to park her bear in a shopping trolley in there. It seemed a good place to start. I could hear Top losing his temper at his game. His voice getting louder and louder. He was at the front of the house and at volumes audible from the street. He had lost all his lives and now he had to wait 30 minutes for new ones. For him the world had ended. I knew immediately that this was going to be a big one. As the tantrum unfolded, I confiscated his iPad and tried to talk him down. He was screaming and shouting at me, shaking with rage and becoming increasingly more irate. I put my fingers in my ears, closed my eyes and retreated to the quiet part of my brain to form a plan. When I came back, I warned him that if he didn’t calm down by the time I counted down he was going on the back step to cool off. He didn’t, so out he went. Bare foot and in his pyjamas. It wasn’t the middle of summer but it wasn’t raining or anywhere near freezing. 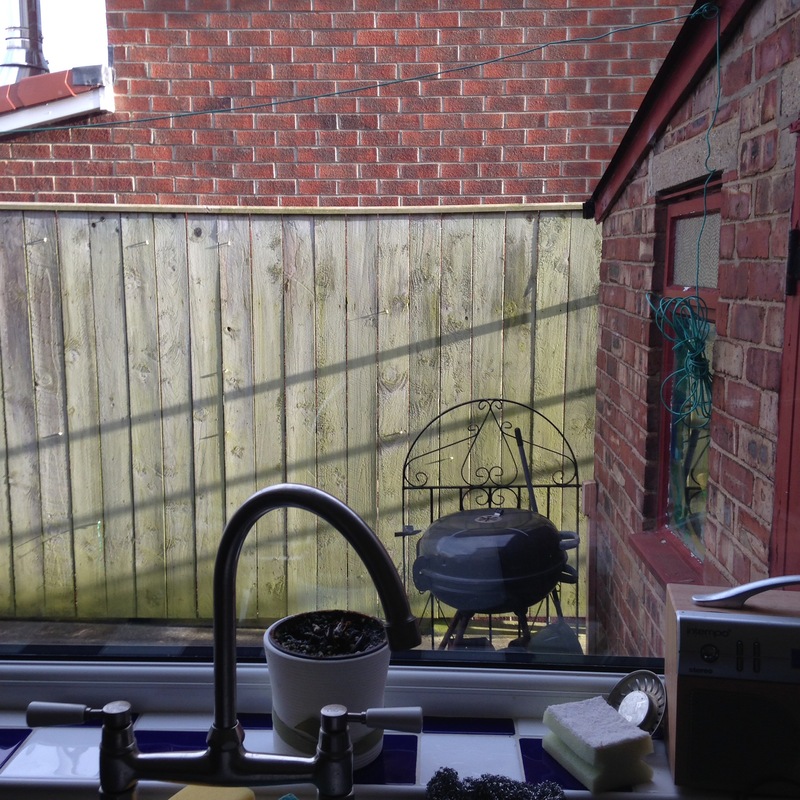 I stood at my kitchen sink taking a moment to breath, Top outside shouting he was sorry. At that moment, to my complete astonishment, a strange woman appeared in my garden. I was out in a shot, taking Top behind me. We exchanged words that consisted of “who the hell are you?” from me and “what are you doing to that child?” from her. She informed me that she was an off duty police officer (of course she was) and that my behaviour was so appalling that she was calling the Police. I took Top inside, who was now terrified that the Police were coming to take me away. We went out to the front where the individual was speaking to the police. I was furious. Top tried to explain himself but she wasn’t listening. After hanging up and shouting at me for a few minutes, she walked off, telling me “she wouldn’t put her dog out in weather like this!” (Which is funny because she was walking a husky type dog who I believe are used to arctic temperatures.) I am ashamed to say that stood on my front step, in my pyjamas, in front of my neighbours, I shouted after her. “How dare you, how dare you” I shouted, “how dare you come into my home and judge me like that”. I came inside. Fuming. Heart pounding. I looked around at the carnage in my house. I told Top to get dressed. He did without question. (Every cloud and all that). I quickly tidied up and got dressed too. Just in time to be on the front step when the Police arrived. Thankfully, the officers that attended were amazing. They asked me what had happened then spoke with Top. They reassured me that my behaviour had not been unacceptable and that I was right to be angry. Then they spoke with Top about how he could have managed his anger better. The incident written off as someone who can’t mind their own business. They left me feeling reassured but no less angry. I waited for the informer to return to her car which was still parked right outside my house. I thanked her for teaching my son a valuable lesson. But suggested that next time she knock on my front door if she was concerned. That it was her behaviour that was unacceptable and that how I discipline my child, in my home, is my business. She didn’t agree. I wasn’t surprised. You know what? I get it. In a time where so often a blind eye is turned where children are involved. How brave to scratch the surface and make sure that the child is safe. I really do understand, however, if she had been so concerned for my child, why did she walk away? Why not wait for the police to arrive? Why not approach me and ask, rather than stand on my property and accuse me wrongly? Is it not better to approach a situation with an open mind? She judged me on a snapshot in time and that hurts. A few minutes out of context and I am offended and humiliated. I am horrified that someone would assume that I was an abusive parent because I was trying to diffuse a heated situation. She did not and does not know me or my family. How dare she assume she does? If I was confrontational, which I know that I was, it was because a stranger trespassed on to my property and approached my child. I am still shocked. I am grateful to the police officers who attended my home and to my neighbours. The friend from next door who came at once and spoke to the police. My other neighbours who also offered their support. They know me and have seen my monkeys at their best and worst. Not just a snap shot in time. They have intervened and offered their support in the past. Intervention I have appreciated and accepted because it was properly offered and without judgement. 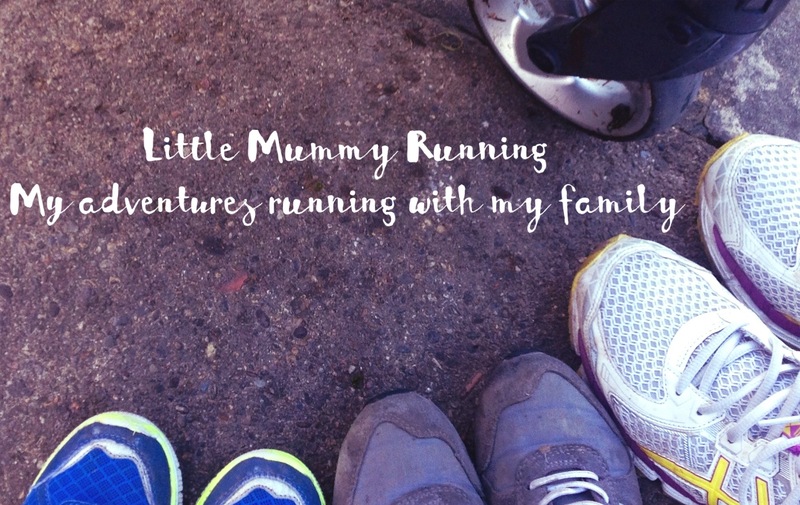 I know I am a good mummy and at the heart of any of my parenting decisions is love. I am strict at times because Top has a fiery temper. It is my job to show him consequences and the importance of calming down. If I am strict it is because I love him so much. I wish the informer had been there yesterday when I went with Top to have the wires removed from his broken wrist. When he became upset about the second wire coming out, I took his face in my hands. “Look at me. What shall we have for dinner?” “I bet Nanna is making chicken nuggets for Middle Monkey”. “Let’s talk about chicken nuggets”. The look on his face as he concentrated on my face and not his wrist told me all I needed to know. I know my boy inside out. What makes him laugh, what makes him sad and what makes him angry. I know what to do when his fury takes over. Then we talk about it later so that one day he won’t need to go and cool off. He will know how to control himself. He learns a little every time and I will always be proud of him whatever. If I have to find the positives in all of this, it is that Top behaved impeccably for the remainder of the weekend. His iPad confiscated and angry birds 2 removed. Permanently. In conclusion, the lesson that I have learnt from all of this? Keep my garden gate locked in future. You poor poor sweetheart! I am so saddened that you have endured such an invasion into your home and your heart. I felt my own heart tear for the times I know I have acted too harshly on my own kids. My lack of control and temper as I have numerous times ‘lost it’ with my kids. I am learning to use other methods as I learn more about them and myself and learn to cope better. But you? You were doing what I strive to do as a mum! Be in control, be cool and to have a plan that has a beginning a middle and an end. You dealt with that so incredibly well. Holy moly that is crazy! My daughter has severe Autism and often screams for no apparent reason (or no reason I can see anyway.) I often worry that my neighbours might think I’m in the wrong but thankfully as of yet nobody has called the police on me. I would have been in floods of tears, and how scary for your son! Oh my goodness I can’t believe that! I often joke that I’m surprised my neighbours haven’t called Social services at the tantrums we have over airbrushing, teeth brushing, getting dressed on time..ya know all the usual, but to have someone actually call the police – wow. Like you say, too often people turn a blind eye when children really are in danger, so it’s a tricky one, but putting a child on the naughty step – well that’s hardly abuse! Hope you’re ok now. Oh my goodness! I am shocked that someone would intervene like that. 99.9% of parents are doing what is right for their child and their family. Children react in different ways and need to be disciplined in different ways. You know your child and what works for him and for you. I’m so glad the police could see this. It must have been so upsetting to be in this situation, and to feel that this women who knew nothing of your situation was judging you. Thankfully this incident is behind you now, but we should all be mindful not to judge unless we have all the facts. 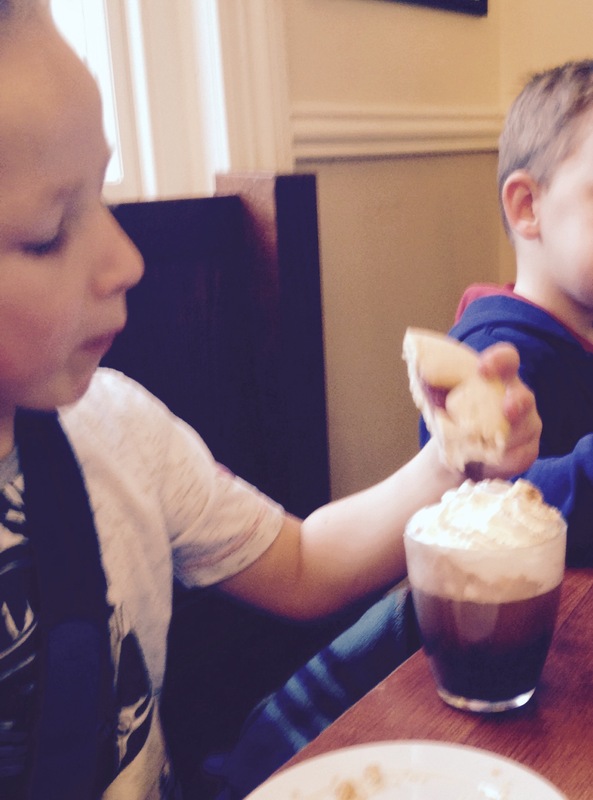 JuggleMum, Nadine Hill recently posted…Getting hygge with it! Oh my goodness! What an awful situation. It sounds like you handled it well but I can imagine how fast your heart must have been pounding. I’m glad that you were able to talk to some sensible police officers that read the situation well. It’s great that they spoke to your son about his behaviour. If the person who reported you really wanted to help your child, she should have done it in a calmer way than that. People are so judgemental-it is unreal! They always think their way is the best and that everyone else is doing something wrong. I’m glad things have calmed down for you all now though. But what a thing to have to go through! This post hasn’t horrified me. What a vile and cruel woman. It saddens me to think there are people like this in the world. I am so glad that the police were lovely, they should be prosecuting her for wasting police time! Thank you for sharing. Gosh parenting is so hard sometimes. I find that my two go a bit crazy after time on the tablet, too. I am shocked for you and i do not know what to say. Of course in this day and age people are bound to be concerned but she could of handled it in a much more civilised manner! You must be so paranoid now but well done for being strict. You are raising a better child and setting a good example. Mary Louise recently posted…Jakarta with Its Entrancing Attractions for the Whole Family! Wow I most certainly would have lost my rag with her. What an awful experience for you all. I’m still a bit in shock myself. I was also amazed at how many others have had similar experiences. Why can’t everyone just be a bit more kind? As someone who’s child also has extreme temper tantrums you have my sympathy! That woman doesn’t sound like the greatest police officer, thank goodness the ones who came were so much better! I don’t think there are many parents who wouldn’t have been as angry in that situation, for a complete stranger to undermine your parenting and to call the police when she quite clearly didn’t know the situation was awful. Whilst I understand she was trying to protect your child it was the completely wrong way to go about it and for goodness sake in the 50s babies were put outside in all weathers for some fresh air so a bit of cold and fresh air wouldn’t of done him any harm. I think you handled this amazingly and so did the police, if only she could of as well. Gosh, that must have been so traumatic for you! I can see the sentiment of the woman intervening – as you say it’s too easy to turn away when children are being badly treated. BUT seeing a little boy stood on a step for a minute doesn’t mean he’s been badly treated. Had she watched for 15 minutes then maybe. If she’d knocked on the door and expressed concern only to be met with abuse them maybe. But to come on to your property and shout accusations without any opportunity to explain is wrong. Also, you’re right, it was irresponsible of her to leave before the police arrived if she was really that concerned. I agree that it’s so important to act when you think a child is in distress but there are ways to o things and this lady did it completely the wrong way. Cass Bailey recently posted…Do you have a Christmas Cupboard…. Oh my word what an awful thing to happen. Isn’t it just typical that this isolated moment was witnessed completely out of context. I’m glad the police were so sensible. Thanks so much for linking up at #KCACOLS. Hope you come back again next Sunday. oh honey you poor thing!! That must have been incredibly hard and hurtful. I to can understand that she may have heard a child screaming and then seen a child outside and worried, but she handled it very badly. Like you said she could have approached it very differently!!! Maybe she has had a bad experience herself that made her extra sensitive and maybe she needs counselling if she is at a point where she is over reacting to situations like yours. Your poor child too what a situation to put put in by a stranger. We can not judge people or situations in a snap shot. You sound like an amazing mummy and I am so sad that you had to go through that!